System amplifier with 4 input and 4 output channels plus loudspeaker management. 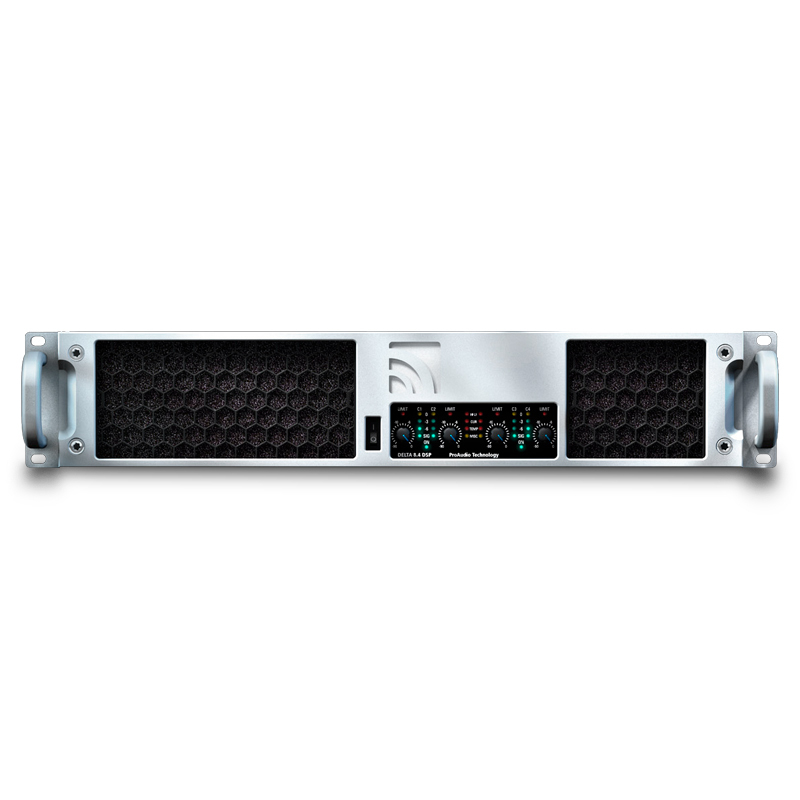 The 8.4-DSP power amplifier offers four input and four output channels. The built-in loudspeaker management has a 24-bit resolution with sampling rates of 48 kHz, 96 kHz and 192 kHz. 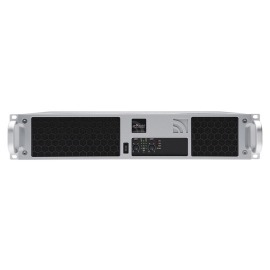 With an output power of 4 x 1,700W into 4 ohms the amplifier is the central unit for all loudspeaker systems. It provides the speaker equalisation and matching and, owing to its comprehensive protective functions, ensures a high performance and operational reliability. System amplifier with 2 input and 2 output channels plus loudspeaker management. 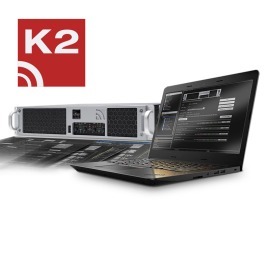 Powerful software for Windows and Mac to configure the system amplifiers.